Detroit Red Wings GM Ken Holland has made it clear he does not plan on trading veteran defenceman Niklas Kronwall ahead of the Feb. 25 trade deadline. Holland confirmed as much to The Detroit News, as the 38-year-old blueliner is likely skating in his final season in the NHL. Kronwall, who won the Stanley Cup with the Wings in 2008, is in the final-year of his contract and can become an unrestricted free agent July 1. 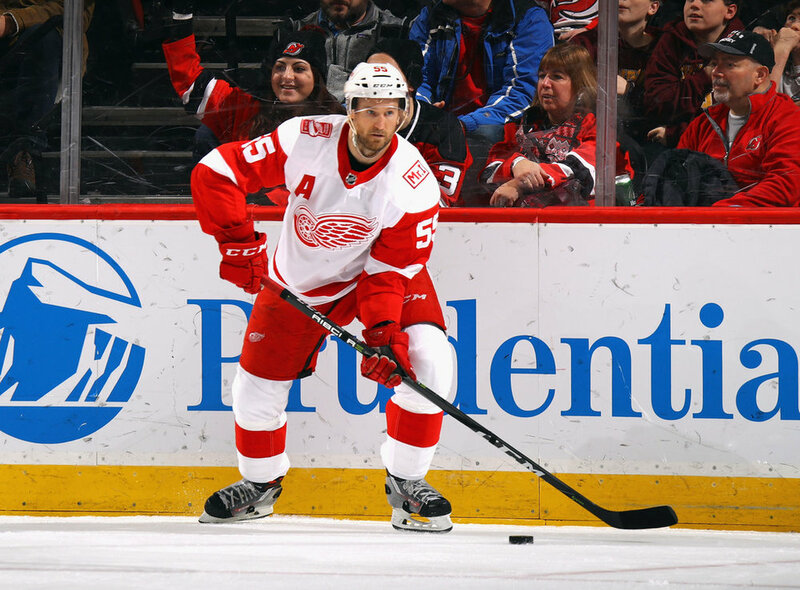 He’s spent his entire NHL career with Detroit and it seems, based on the recent conversation he had with Holland, he’ll play out the season with the Wings. Holland is working the lines, though, about the team’s other players. Pending unrestricted free agents Jimmy Howard, Gustav Nyquist, Thomas Vanek, Martin Frk and Nick Jensen could all be moved ahead of the deadline. Howard and Nyquist are among the players on TFP’s Top 30 Trade Watch List.